to meet their annual CSOS obligations. The Community Schemes Ombud Service (CSOS) was established in terms of the Community Scheme Ombud Service Act, 2011 [Act 9 of 2011) to regulate the conduct of parties within community schemes and to ensure their good governance. 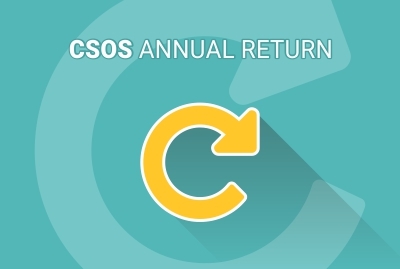 CSOS Online is an easy online software tool that assists scheme executives (the trustees and directors) of community schemes (Body Corporates and Homeowners Associations) to meet their annual CSOS obligations. These templates are easy to use and formulated for easy submission. Just register, pay, select your item and submit. 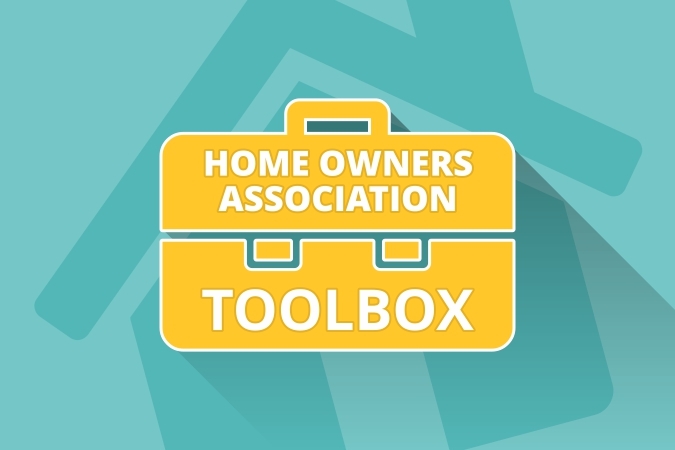 With the HOA online tool box package, you can have access to all the templates you will need for easy CSOS compliance. 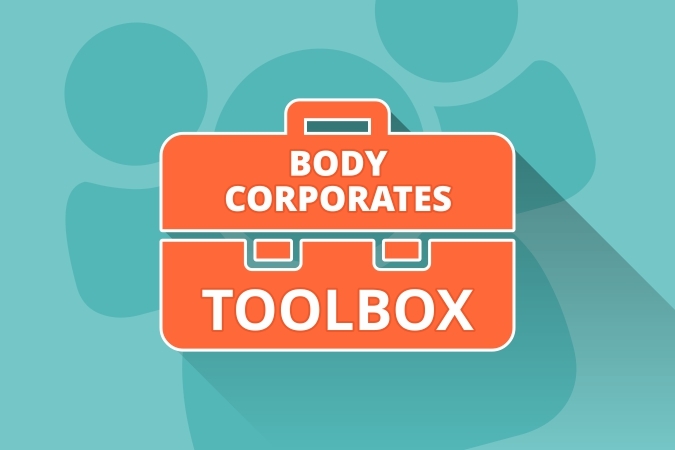 With the BC online tool box package, you can have access to all the templates you will need for easy CSOS compliance. Register online fast and easily from anywhere on any device. 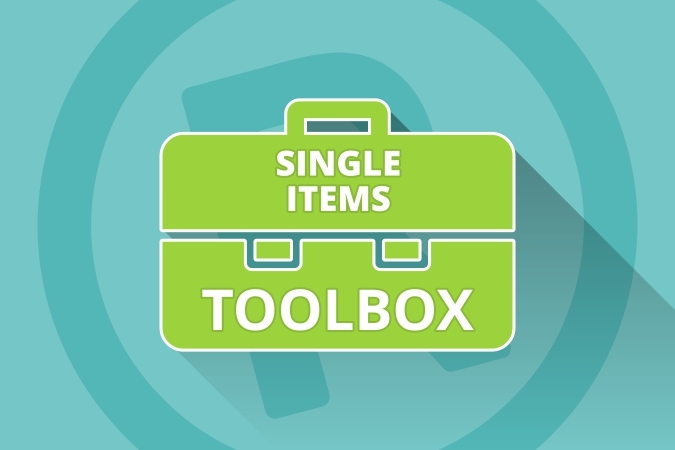 Select the item, items or toolbox that best suit your needs. Make your payment through our secure payment facility. You will receive email confirmation from us! 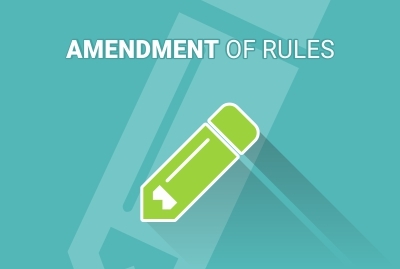 to process your information to meet your HOA or BC CSOS compliance. 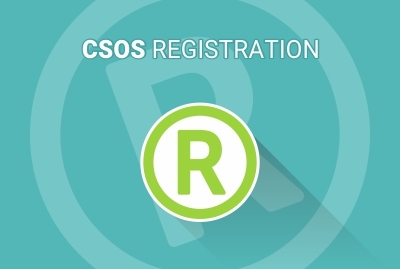 We designed the following CSOS made easy tools to simplify your CSOS submission processes. 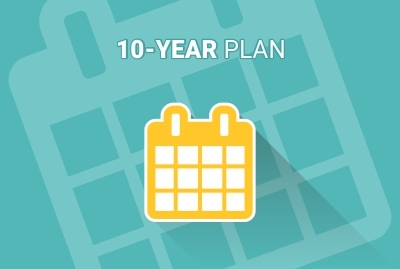 Once you complete your registration, the templates are designed, at the click of a button, to process your information to meet your HOA or BC CSOS compliance. 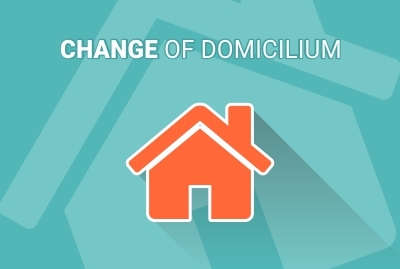 Maintenance, repair and replacement plan framework, as required by the Sectional Titles Schemes Management Act No 22. 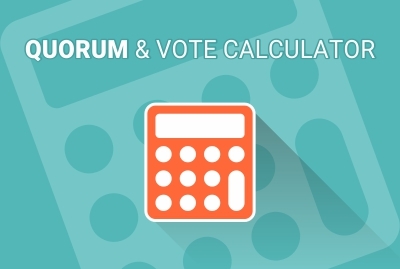 Vote calculator based on square meterage (quota). Email us and as soon as possible, within business hours, we will have the right person get back to you.